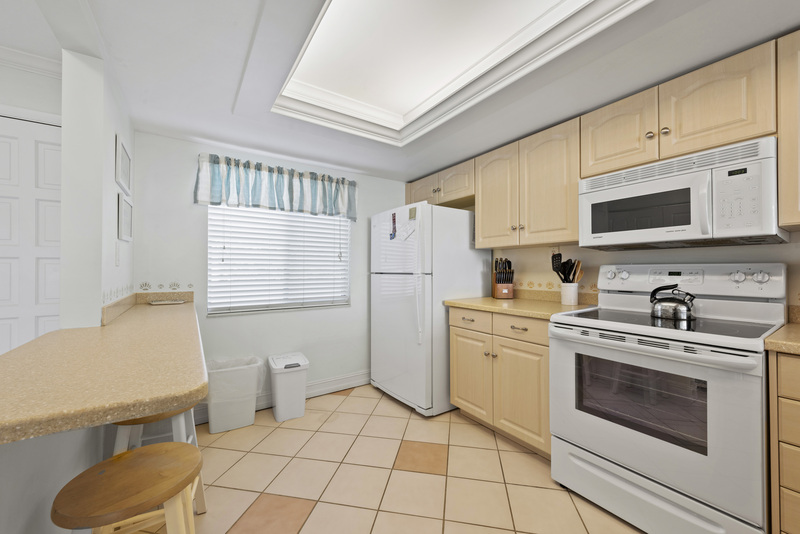 Loggerhead Cay #362 is a 2 bedroom, 2 bathroom condo that can accommodate up to 6 guests. 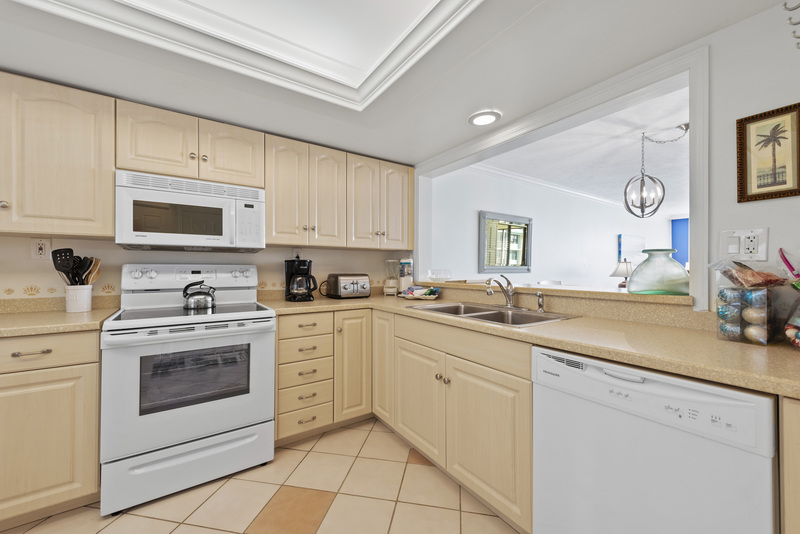 This unit has recent upgrades including new living and dining furnishings. 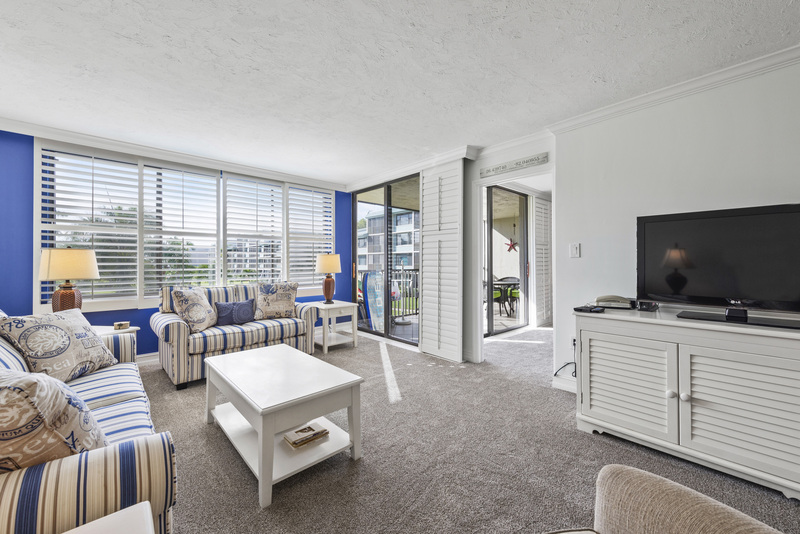 Also included are 3 flat screen TV's, Wi-Fi, DVD/CD player, beach equipment and beach towels. 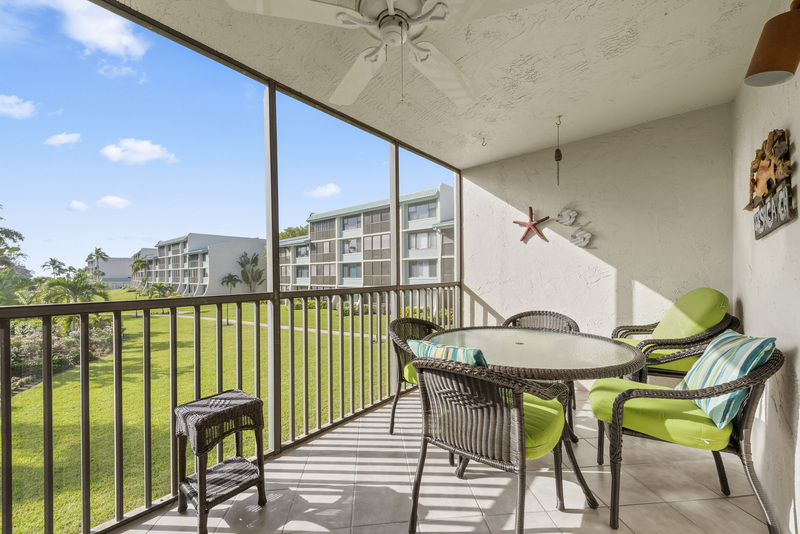 Loggerhead Cay complex amenities include: a community heated pool, elevators, gas grills, shuffleboard, tennis court and direct beach access. This is a non-smoking property. 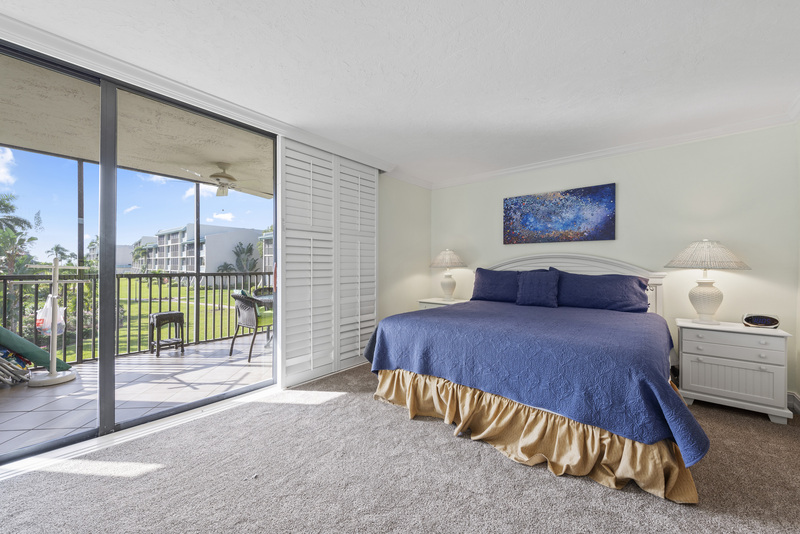 Wonderful condo and condo complex, beautifully decorated and very comfortable with everything we needed. Extremely clean. Love this place and Sanibel Island! 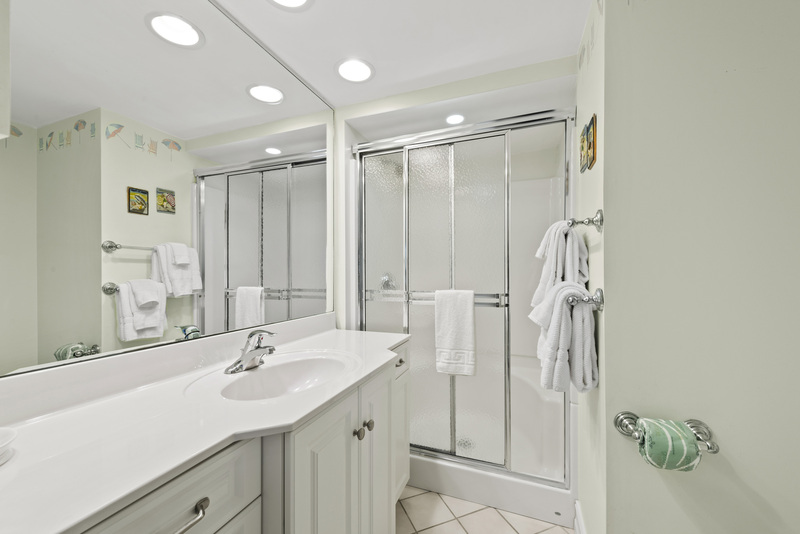 The owner and property managers are extremely helpful and very nice people to work with. We would definitely be back year after year! My family and I truly enjoyed staying at Loggerhead Cay 362. We were down there celebrating our 30th anniversary with our older was well furnished, included the extras like spices, the welcome kit, umbrellas, NICE beach towels, beach chairs... Lots of room for us. The owner had personally called me when I had questions and she was very helpful.Towels and bed linens provided were also nice quality. Everything is very clean. Thank you for sharing your condo with my family. 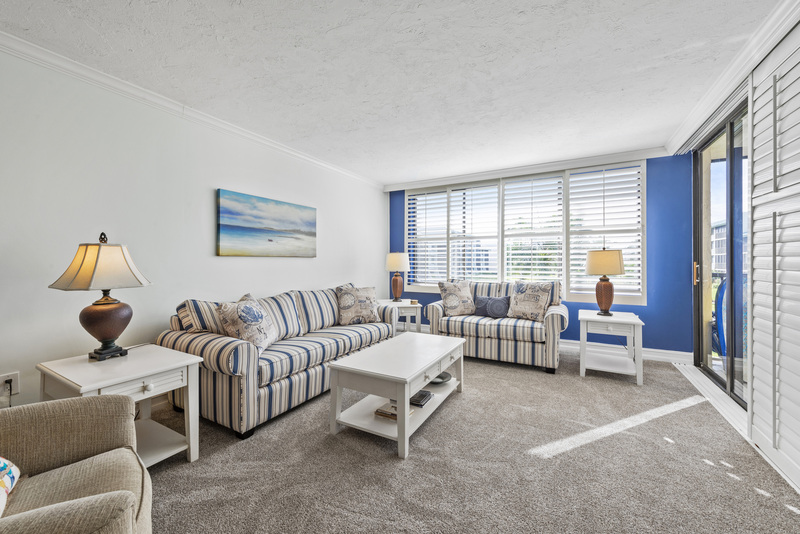 It made our first stay at Sanibel Island very welcoming! 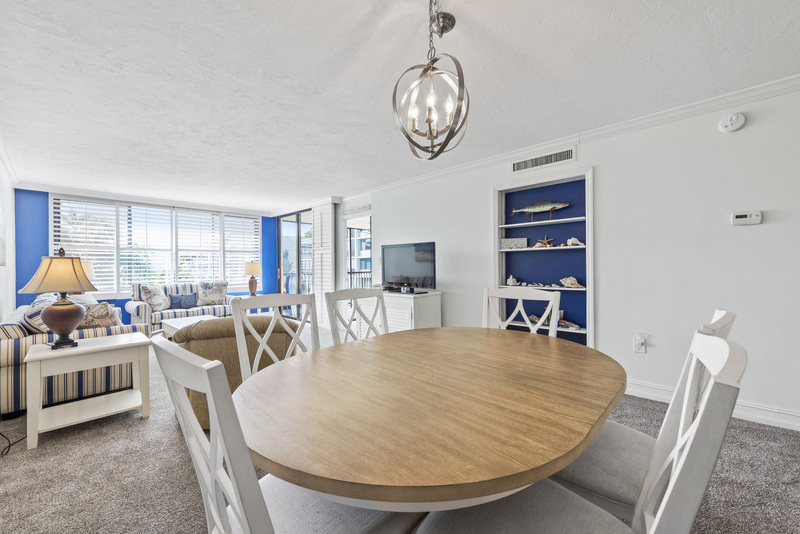 Beautiful condo, great place to stay. 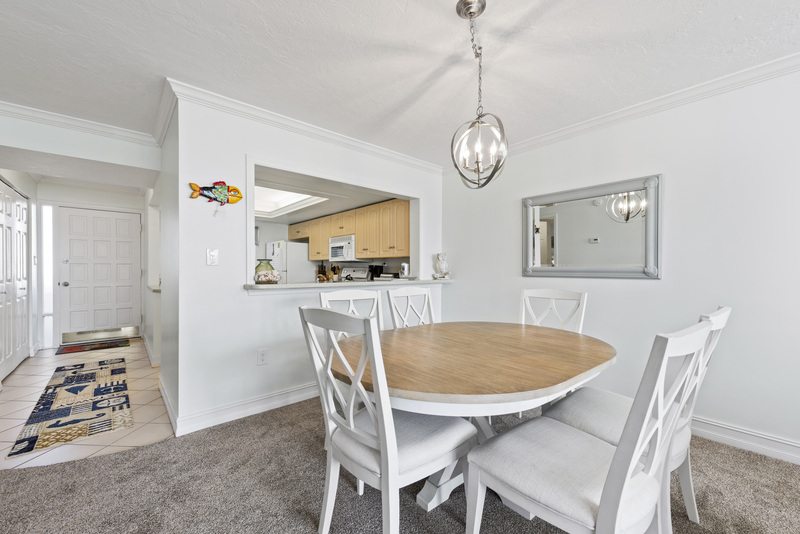 This condo is beautiful, clean and had many items to make you feel right at home. 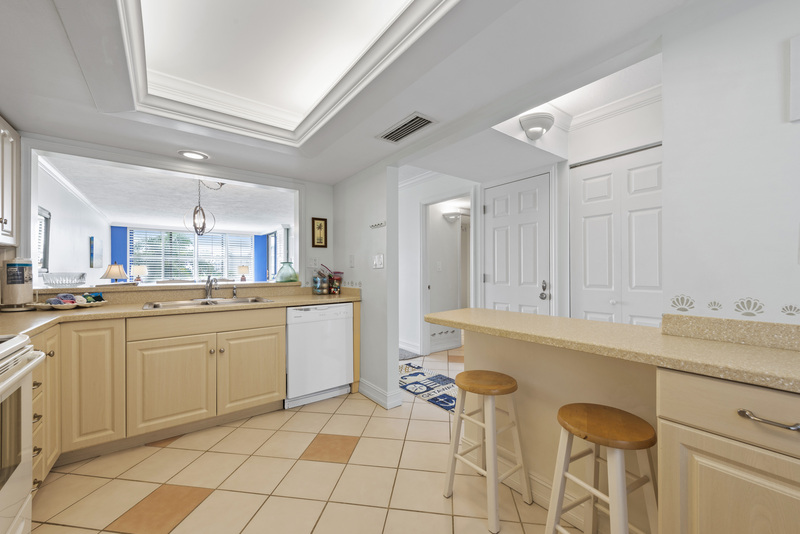 Sanibel Holiday was awesome in helping find a property that was the best fit for my family. LHC362 was very clean well equipped and spacious. Our family stayed at Loggerhead Cay during our very first trip to the Sanibel/Captiva Islands and we couldn't have had a better time. 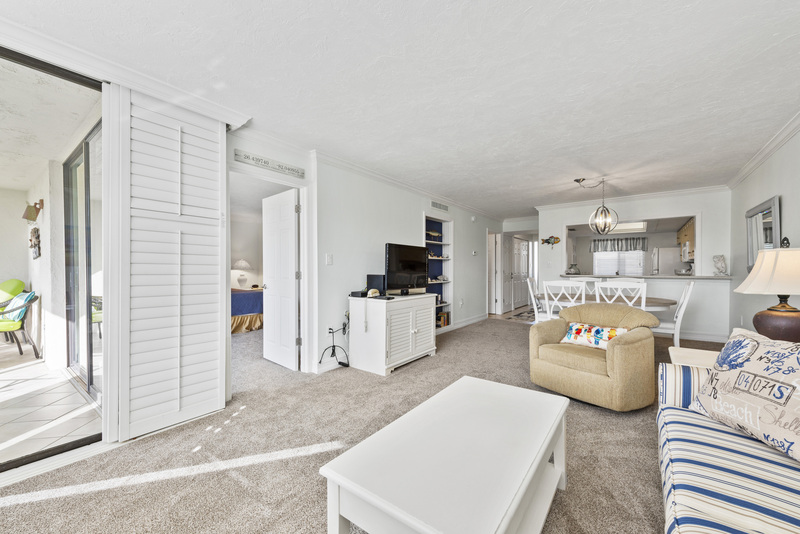 The unit was clean, well kept and had everything we needed to have a great time at the beach and on the islands. I'd stay again in an instant. 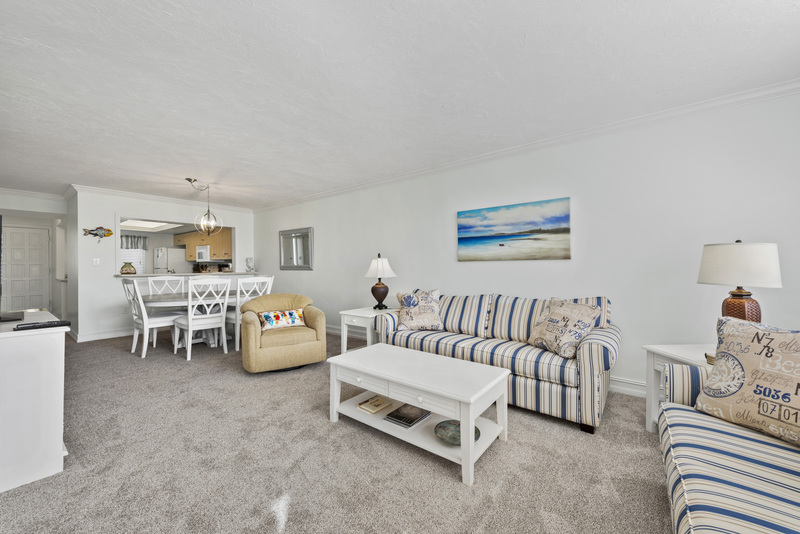 It was a well equipped condo with beach supplies, easy walk to beach. 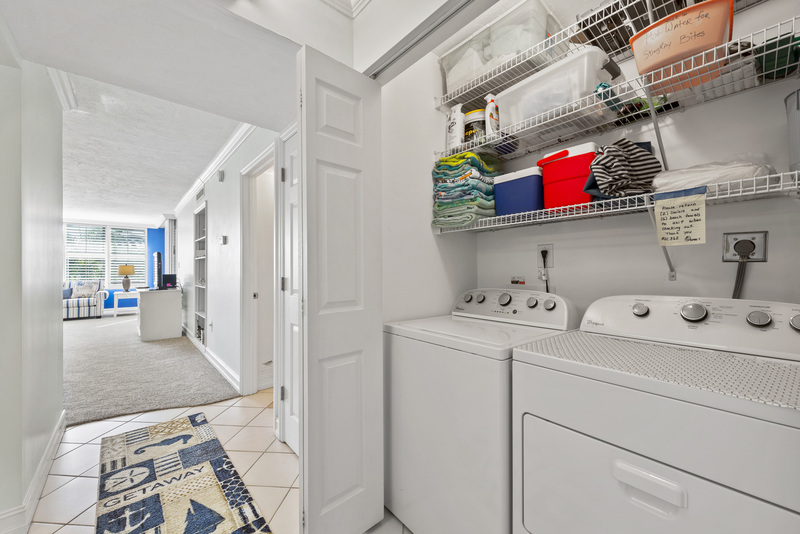 Washer and dryer, well stocked kitchen. 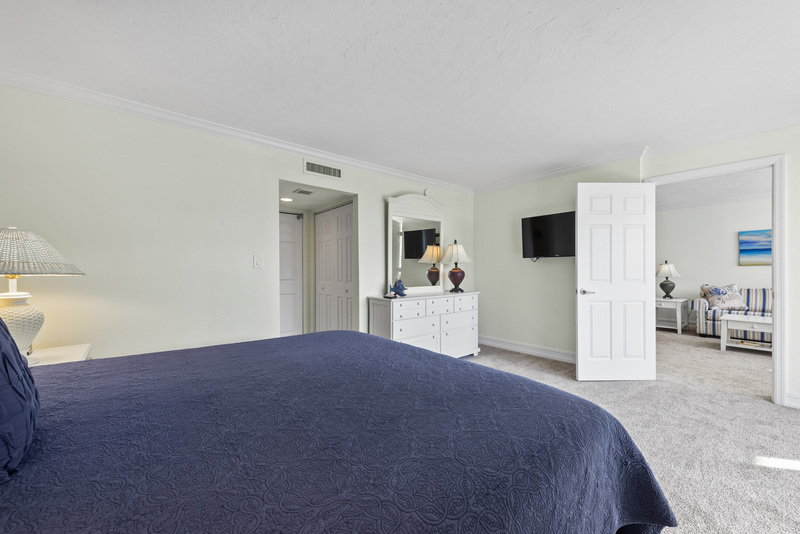 TVs in all the bedrooms and wifi available. Nice location close to bike to shops and restaurants. Overall a very fun and exciting to collects shells and see so many different types of wildlife not in our state. Our family of five spent a week in this well-appointed two bedroom condo. The unit is well equipped for cooking, even with some olive oil and a few spices in the cupboard and plastic wrap and foil. Lots of cutting boards and pots and pans and fairly sharp knives. The beds were great and everything clean with lovely decor. We were delighted to have access to 6 big beach towels, coolers, beach chairs, umbrellas and toys. The washer and dryer were huge, making our few loads of laundry easy (they even provided laundry soap packets). Although we brought our own supplies, there were large containers of shampoo, conditioner and even aloe vera (which was used...) The elevator made getting suitcases upstairs easy. Pool was accessible with 8 am and 4 pm hour long adult lap swim. Staff enforced lap swim time, so no need to feel like you were imposing on families who didn't know the rules. Beach was convenient and provided lots of fun shelling and walking and kite flying. Security guards were very visible and the complex was quiet, despite being spring break. Easy access off and on the island as near the east side. Jerry's is only a few minutes away for groceries. Bike rentals nearby. Nice view of grounds and ocean in the distance. Lovely patio space with comfortable cushioned chairs. Plenty of space to spread out for reading,lounging and homework for kids. We hope to return!! 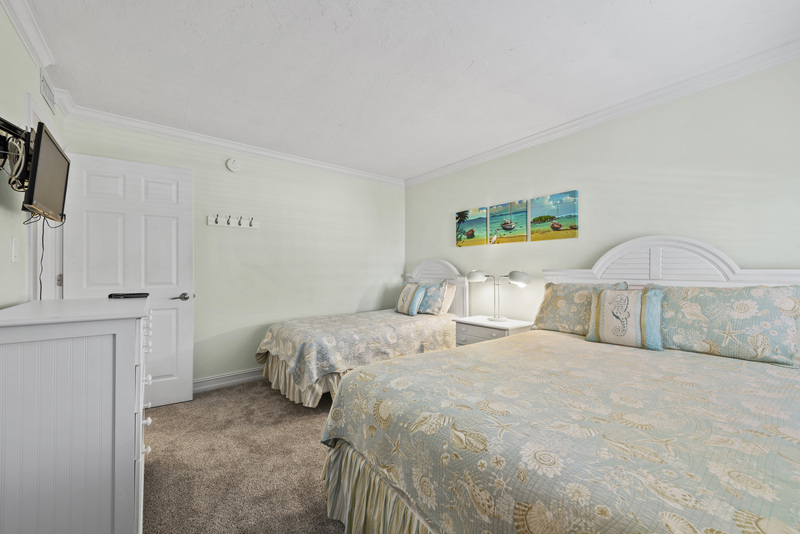 Beautiful and Comfortable stay at Loggerhead Cay. 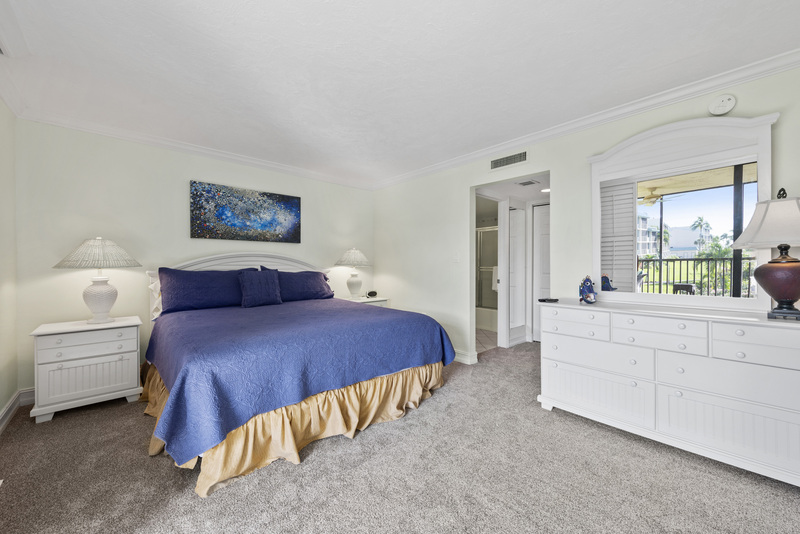 Every one of our wants and needs was exceptionally provided at this condo unit in Loggerhead Cay. 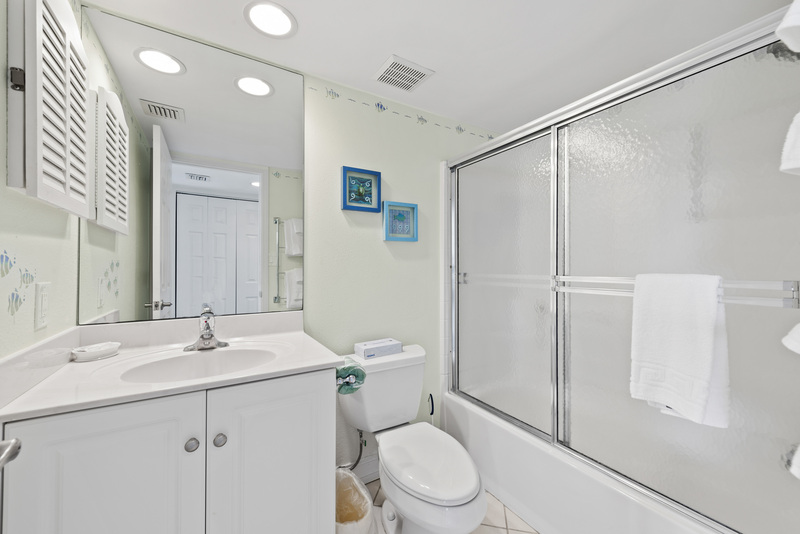 All the comforts of home with a beautiful view and great proximity to the Gulf/Ocean. We had a wonderful time, our place was great, a couple minor things, we went to use the beach umbrella it was broke but to us that was not a major deal at all. Typically you have to bring your own anyways. They had dish soap laundry soap and much more... little things to help your stay easier to settle in and enjoy the wonderful beach.. definitely will be staying again.. thanks so much!! It was excellent. The owners supply many extras: beach chairs, beach towels, games, DVD's, coolers. It made us feel right at home. Great to have beach towels and chairs and extra supplies. My family of 5 had a very good experience at Loggerhead Cay. We enjoyed our stay as well as the accommodations.